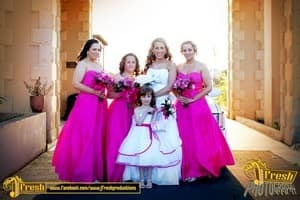 Professional Weddings, Events and Family Photography Service all at Affordable Prices. Campbelltown / Macarthur / Sydney Wide Service. My husband and I hired Jay based on a strong recommendation and he has delivered his services with everything and more. 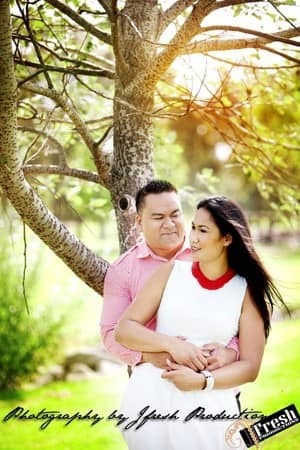 He is a charming, humorous and professional person, and it shows in his beautiful photos of our pre-wedding shoot and the entire wedding day from the beginning to the end. He has made the day fun and manageable and our families couldn't be more happier with the photos to look back with smiles on our faces. 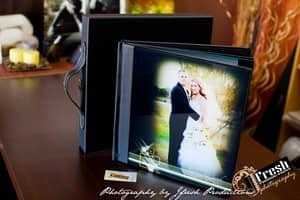 I would definitely recommend Jay to anyone who is looking for a friendly and professional photographer to capture memories of their special days. We hired Jfresh for our wedding last year, and we couldn't be happier with our choice, from the pre-wedding shoot right through to our finished wedding album. J had great suggestions for shots, and on our big day also had a great rapport with our guests. Would highly recommend Jfresh for any occasion! Jay is very talented and totally professional. Excellent communication skills and he is so lovely to deal with. Jay is more like a friend than a wedding photographer. We have some of the most beautiful pictures I have ever seen. Everyone who I have shown my wedding pictures to have absolutely raved about how great they are.